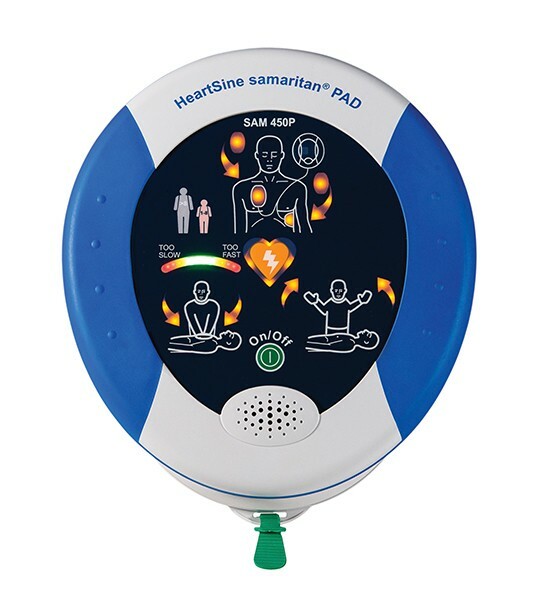 If not treated, SCA can easily be fatal and it often is –more than a third of a million Americans die each year from sudden cardiac arrest. Perhaps more concerning is the fact that most of these incidents are fatal– and experts say that survival rates consistently hover at or below 10%. 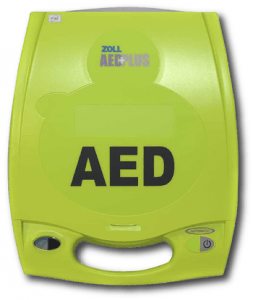 To learn more about how AEDs (and proper training in their usage) can help save lives in businesses, schools, and other public places, contact Green Guard for a free consultation.